Get a load of that mop! 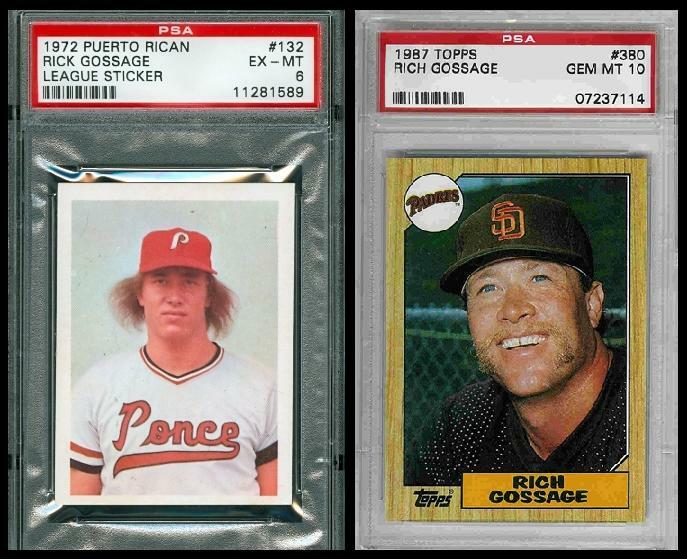 I guess age cured Goose of the Ugly. Good work, sir. 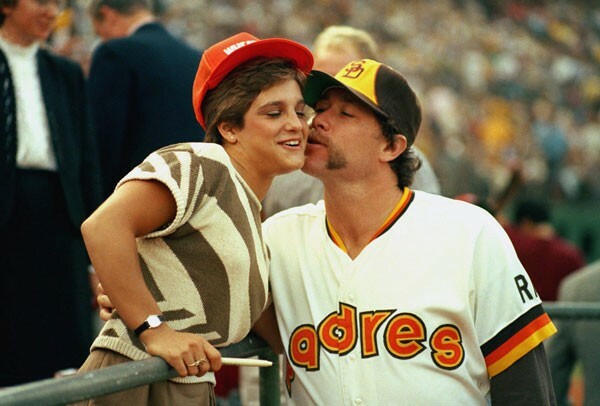 This entry was posted in Baseball, Fashion and tagged Goose Gossage, goose gossage facial hair, goose gossage mustache, goose gossage ponce, goose gossage puerto rico, goose gossage rookie, Padres. Bookmark the permalink.